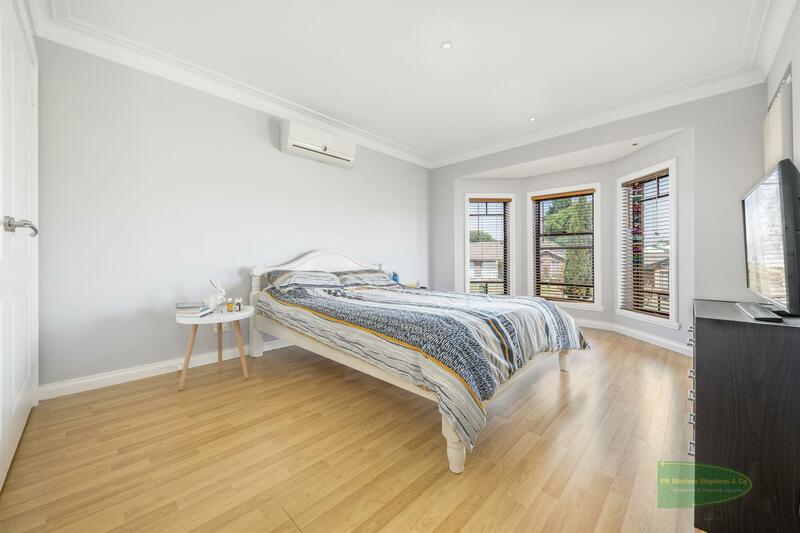 Situated within an easy drive of the CBD this freshly painted low maintainence town house is perfect for occupiers and investors alike. 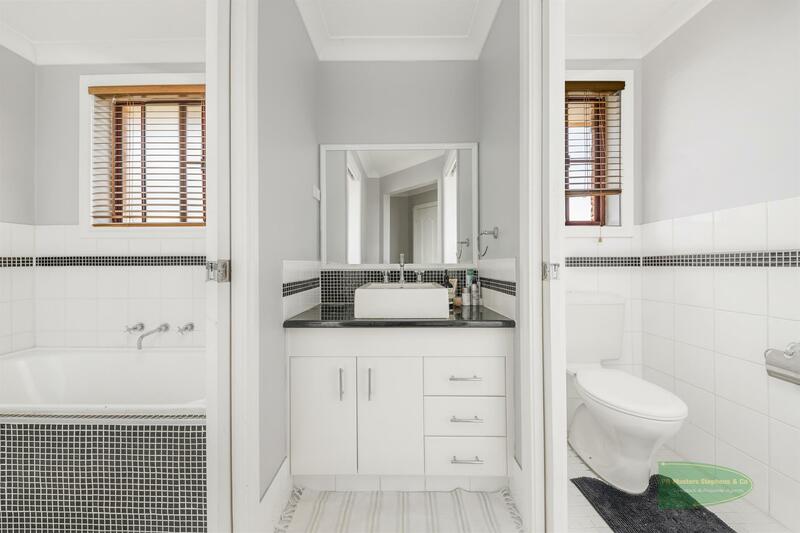 The air conditioned town house features two living areas, classic style kitchen and laundry with WC downstairs with the main bathroom and three bedrooms upstairs. 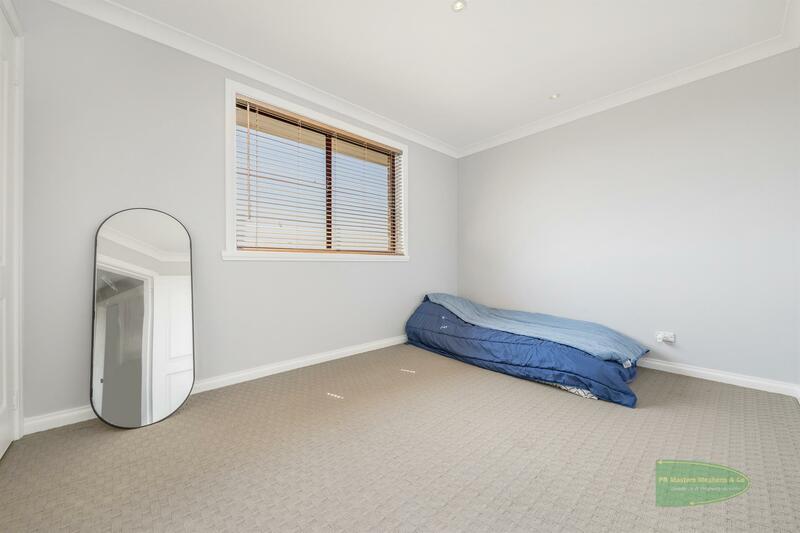 Additionally two bedrooms have access to the homes balcony. 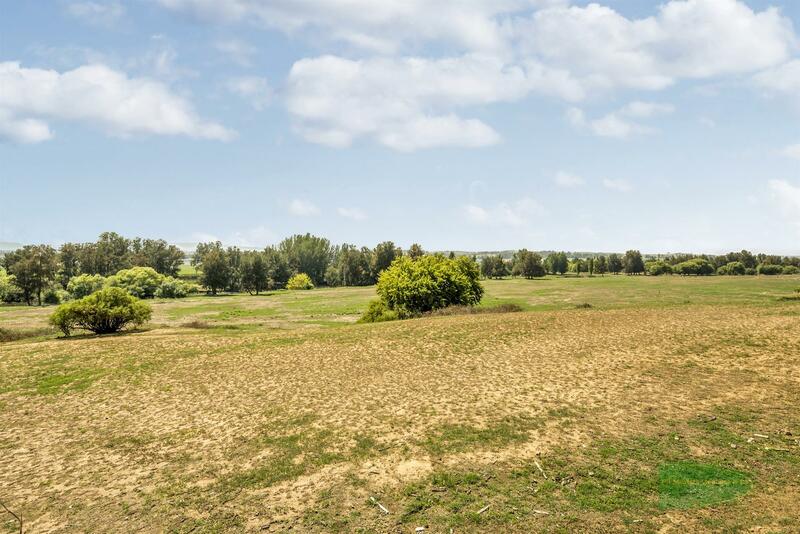 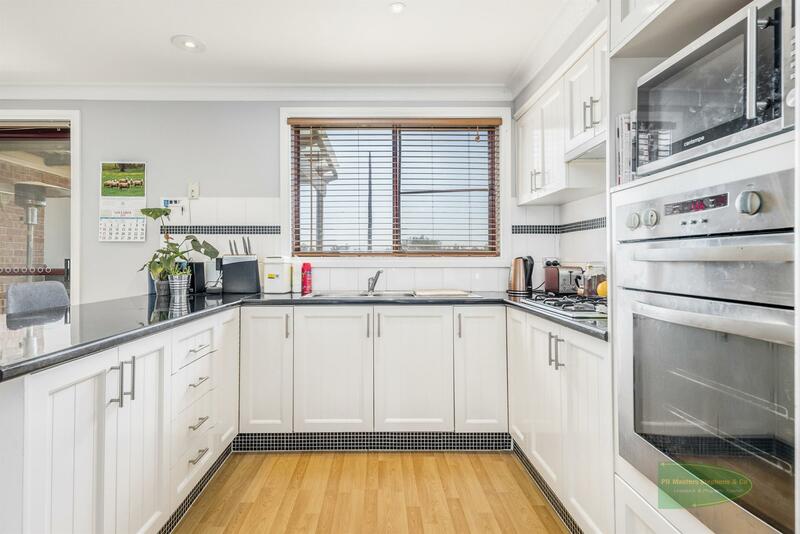 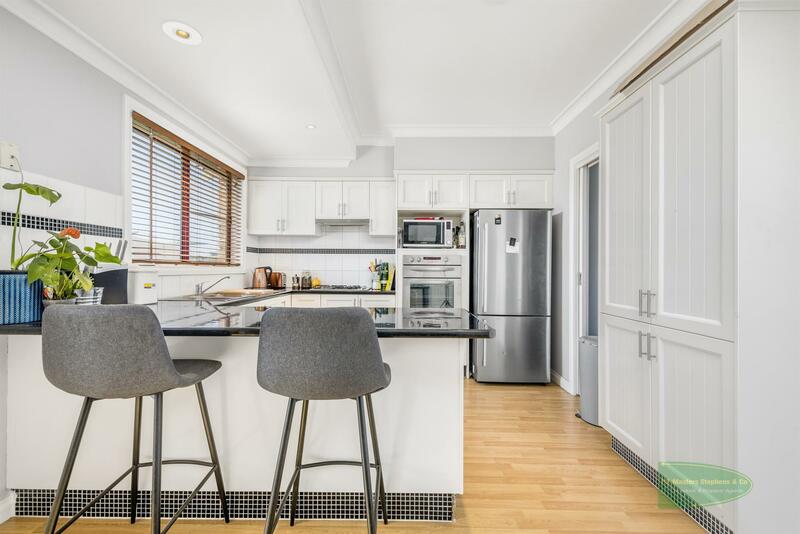 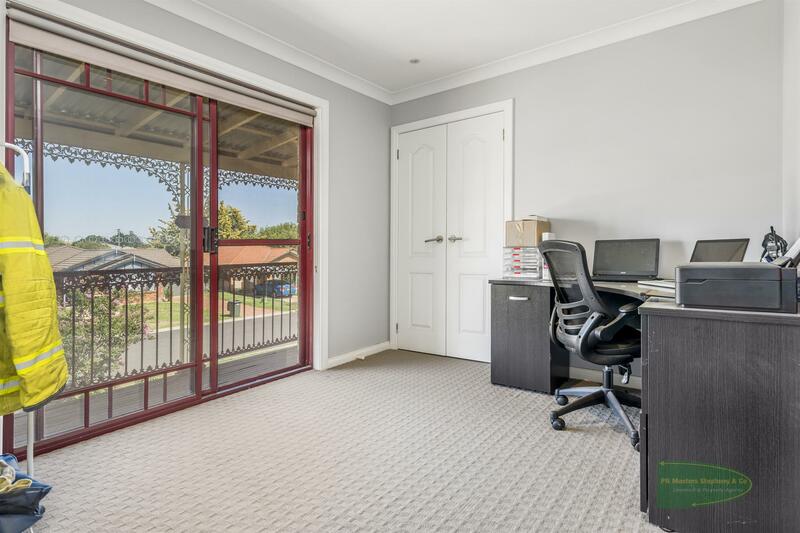 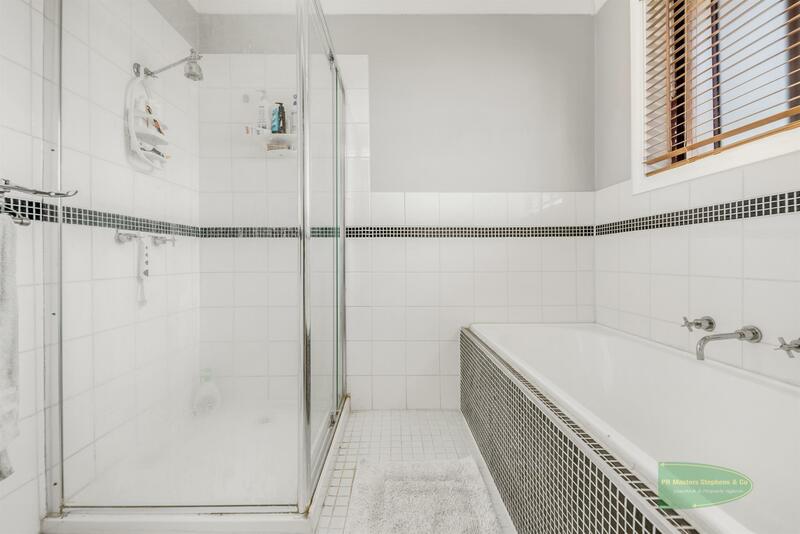 With uniterupted country views over the Macquarie River in a quite street this townhouse is the perfect chance to enter the property market. 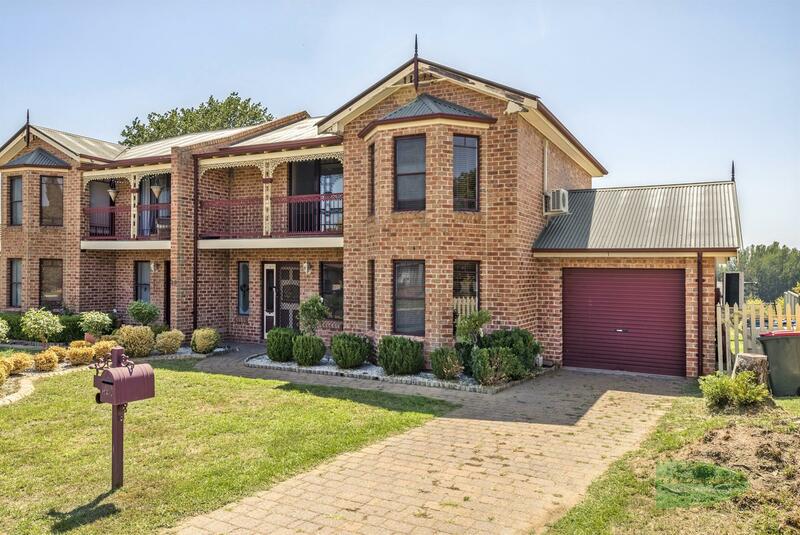 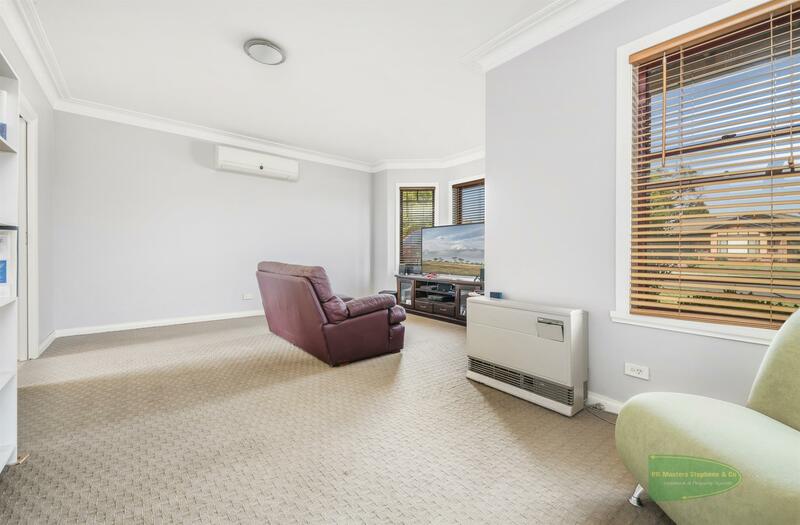 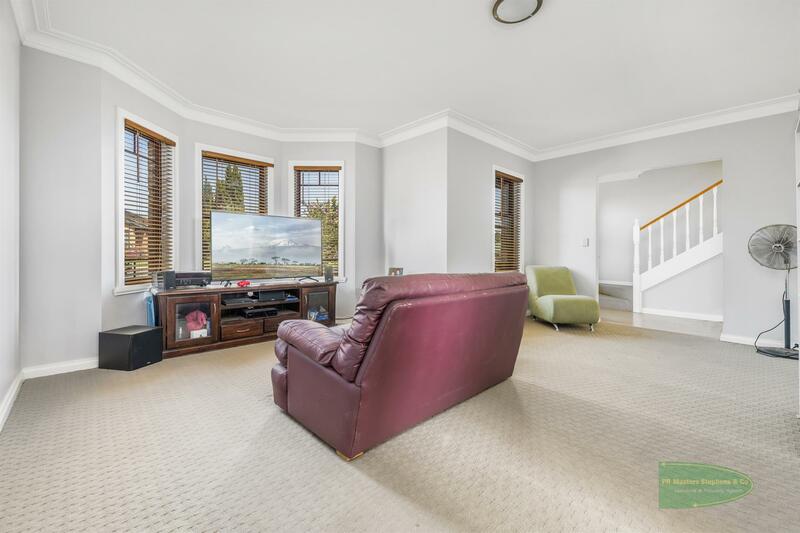 Dear Michael, I am interested in 1/28 Dees Cl, Bathurst, NSW 2795, Listing Number 2891996 which I found on http://mastersstephens.com.au.